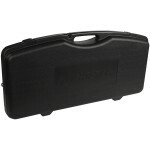 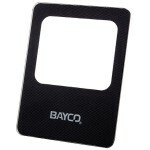 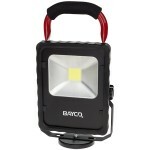 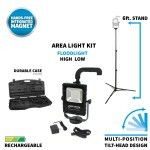 The 1514-TRIPOD is for use with the LED Scene/Area Lights. 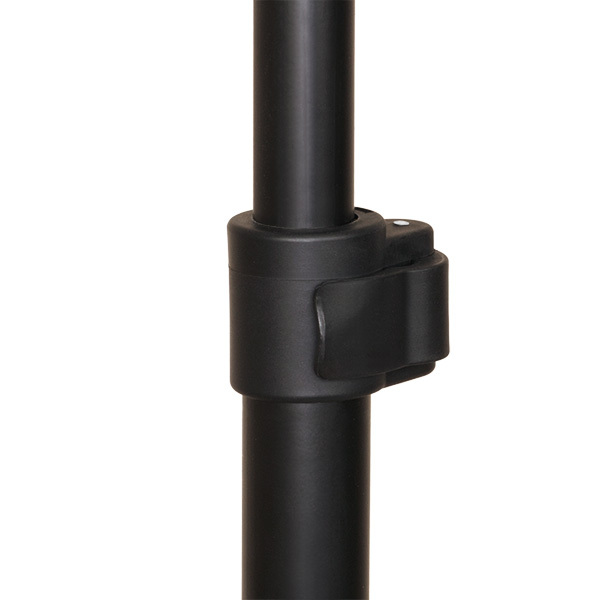 This tripod features retractable folding legs and extends up to 6’ using 2 adjustable camlocks. 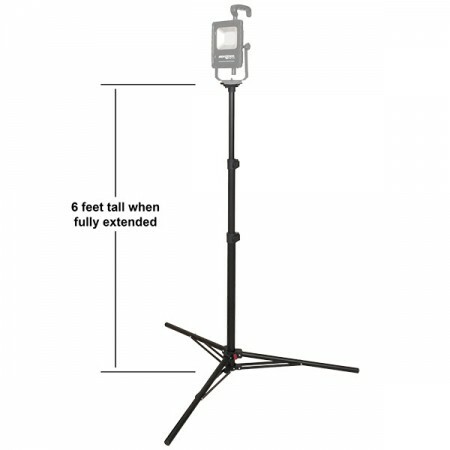 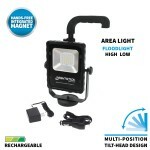 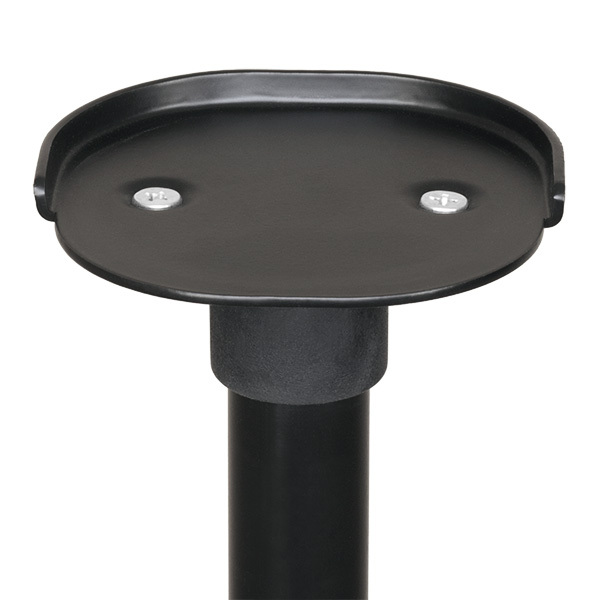 The magnetic base of the LED area lights slide onto the top mounting plate of the tripod for a secure adjustable fit.